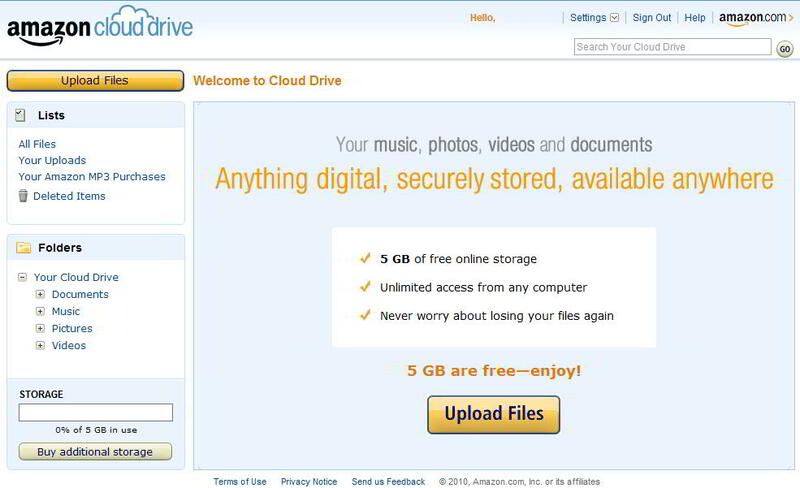 Amazon Cloud Drive is hosted on Amazons S3 servers. 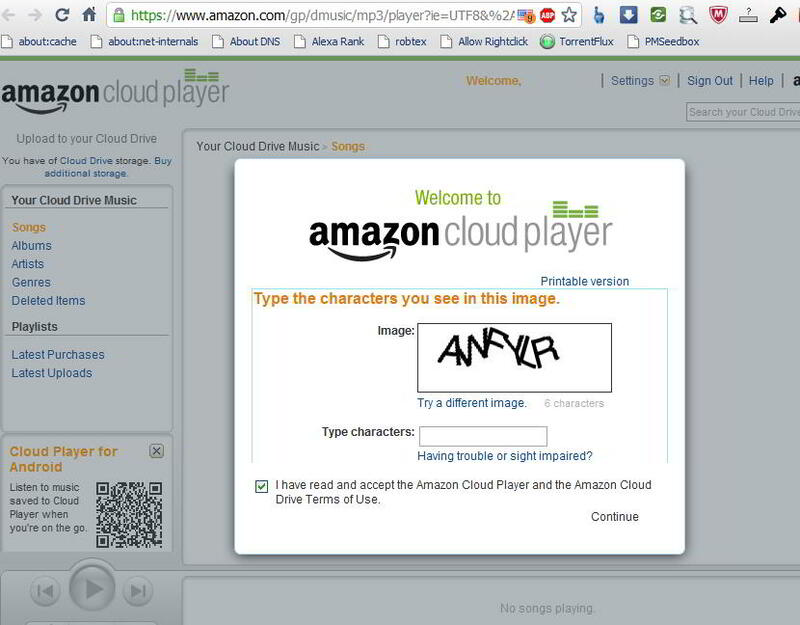 Songs saved in your Cloud Drive can be played with Amazon Cloud Player. 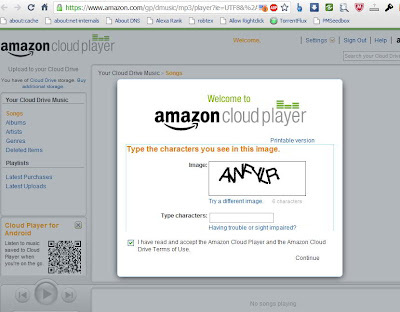 To access/activate https://www.amazon.com/cloudplayer outside the U.S. you need to use a https proxy (UltraSurf) or VPN with Gateway in USA once to confirm the therms of service. When you did this u don't need for accessing a US IP address again. With the Amazon MP3 Uploader for Windows or Mac OS X you can can mass upload .mp3 and .m4a files. 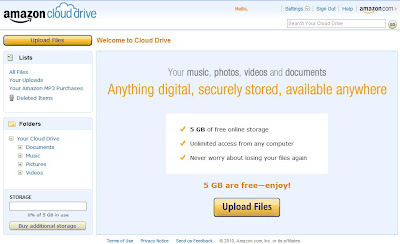 The storage will be free updated to 20GB for one year after buying a MP3 album or $20/year. The website is not Opera Browser compatible but you can switch in Opera advanced settings the web browser UA to internet explorer or Firefox to force compatibility.